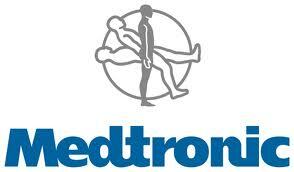 Minneapolis based Medtronic has selected BD'M to help tell its corporate story. And what a story it is: from two guys in a garage in 1955; the first pacemaker; to a $15 billion leader in medical technology. In January, Dell enlisted BD'M as its global agency of record for its Public Sector business unit, followed shortly by Chamilia. The momentum feels good.